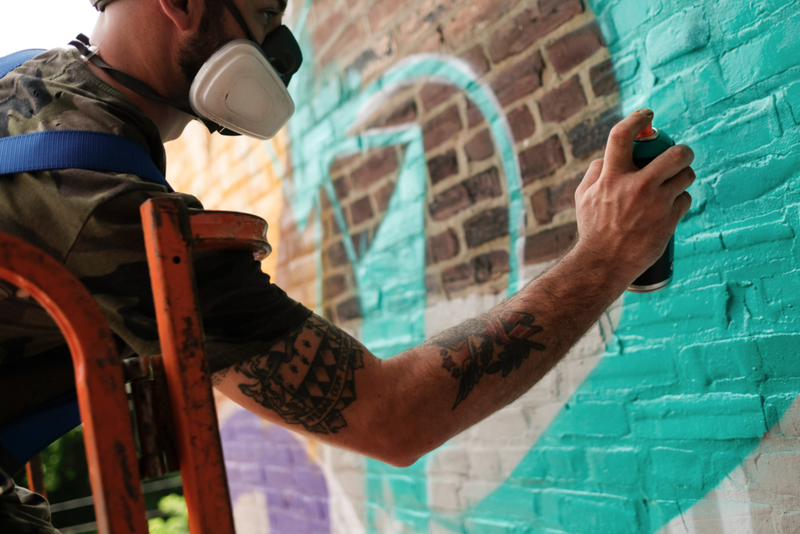 In 2016 I was contracted by Mural Arts Philadelphia to curate a series of murals in partnership with Arts and Crafts Holdings—whose vision was to reimagine the Callowhill area as Spring Arts—we united various local artists, with different relationships to the neighborhood, to create novel and expressive works. 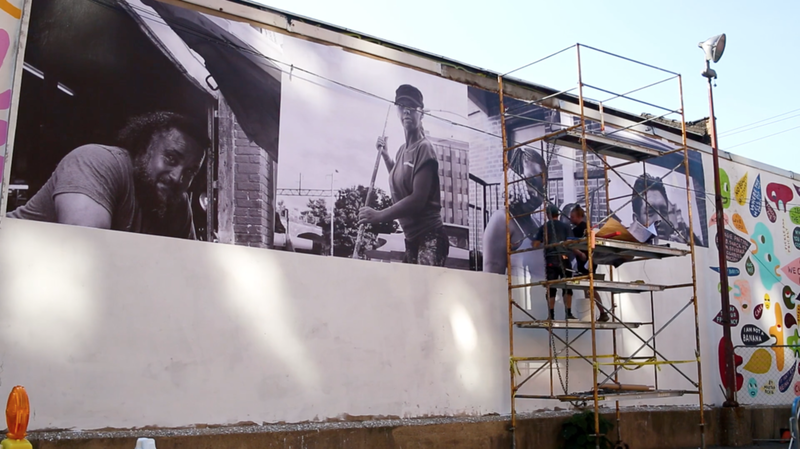 In 2017, we expanded the collection of public work by adding five new murals to the neighborhood. These temporary projects by artists Whitney Alexander, Glossblack, Susan Nam, Shawn Theodore celebrate a unique aspect of the neighborhood – A projection inspired by the neighborhoods' industrial past and it's evolving future, a photographic mural celebrating the individuals who live and work in the neighborhhood, a whimsical landscape paying tribute to it's unique topography, a collage weaving cultural diversity, and a seven story sign inspired by the ghost signs of past industries' signage.